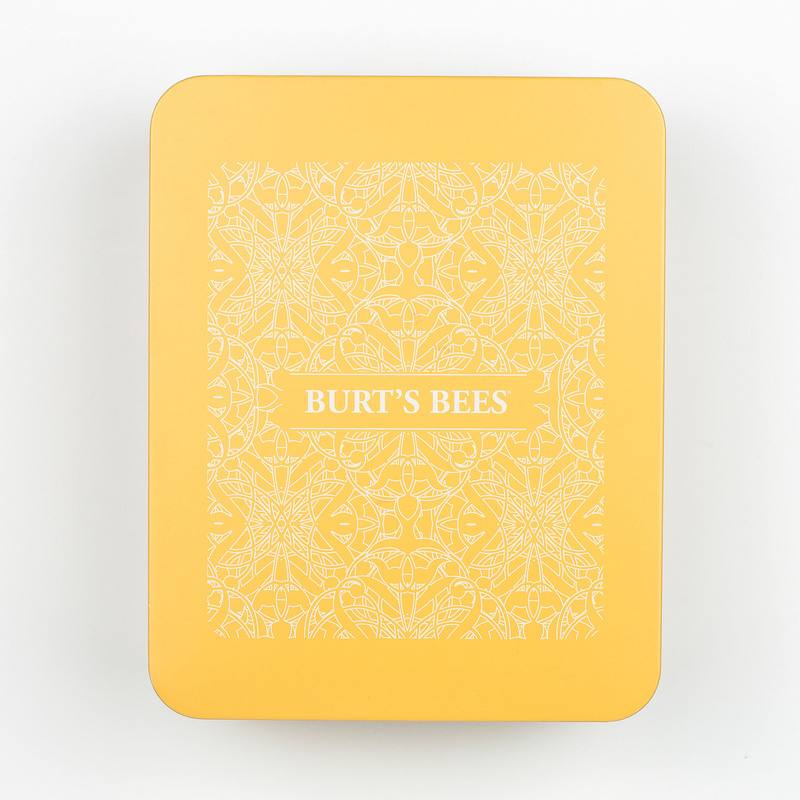 Burt's Favorites Gift Set is rated 5.0 out of 5 by 2. 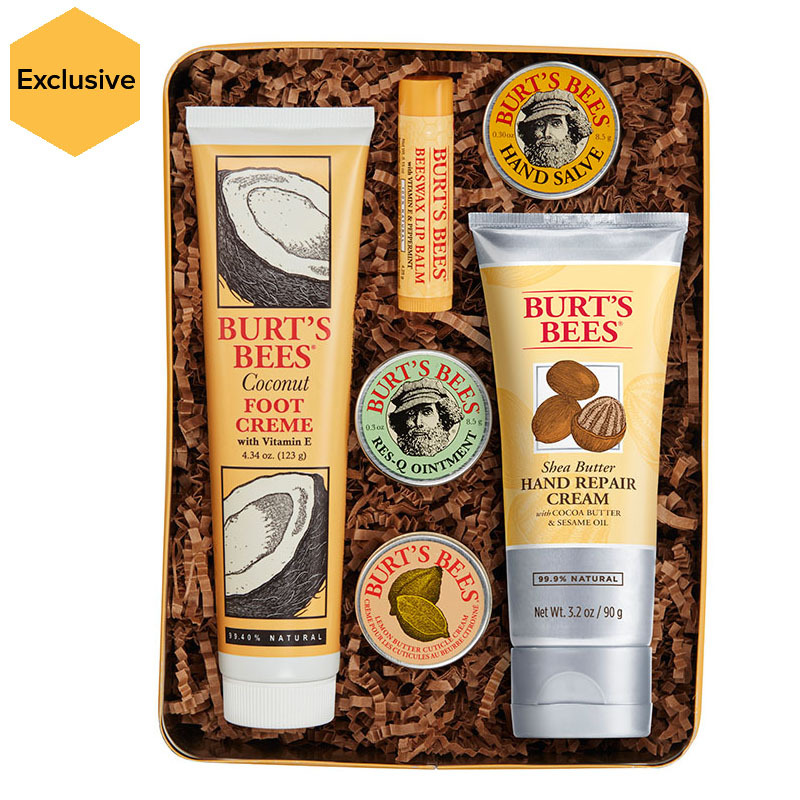 We’ve brought together our time-tested original products for a package anyone would be thrilled to receive. 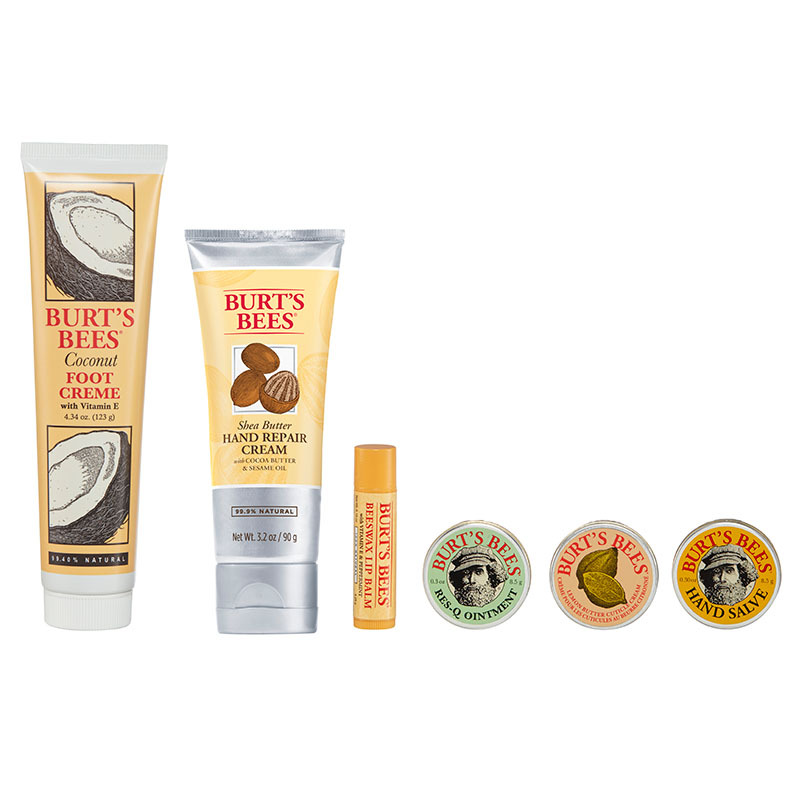 Our classic Beeswax Lip Balm, three travel-size treatments for hands, cuticles, and skin relief, Coconut Foot Cream and Hand Repair Cream make this set the thoughtful gift of pampering essentials.